- Autor: Vasant Lad, M.A.Sc. - Dimensiones: 18.01cm. x 25.50cm. x 3.10cm. 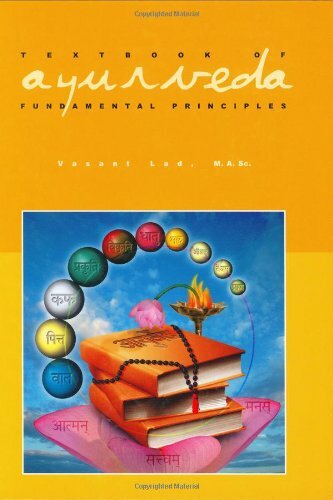 Vasant Lad presents this ages-old science in a framework that is clearly accessible to the modern student while remaining true to its ancient roots, clarifying the mysteries of Ayurveda from the classical Sanskrit texts. This text builds upon the information in Volume One, imparting the essential elements of clinical assessment. 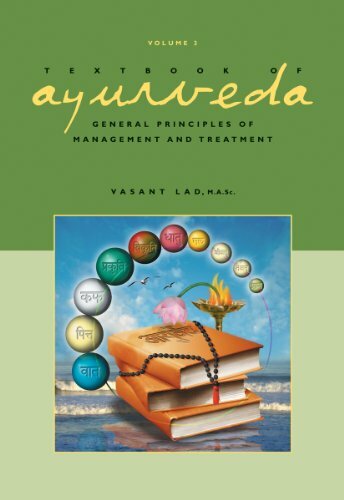 Vasant Lad describes the many categories and stages of disorders and disease from the ancient texts of Ayurveda. He then shows you how to detect and evaluate the conditions of the client. Offering a thorough training in client assessment, the reader will come away with a new level of expertise in service to and knowledge of one s patient. Knowing precisely where the client is in the disease process enables the clinician to determine the most effective level of care necessary for them. 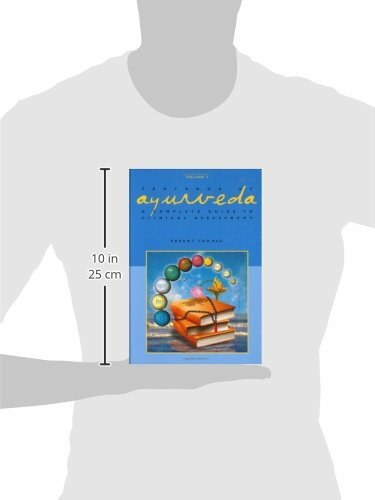 Filled with illustrations, tables, charts, clinical forms and practical examples, this book will lead the student through the methods of assessment using the historical applications of Ayurveda as well as more modern terms and techniques. 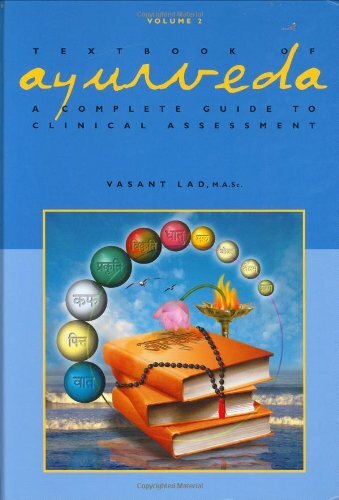 * Discover in-depth techniques of assessment that include the five clinical barometers, three categories of clinical examination, eight methods of clinical examination, constitutional assessment and assessment of agni and metabolic waste. 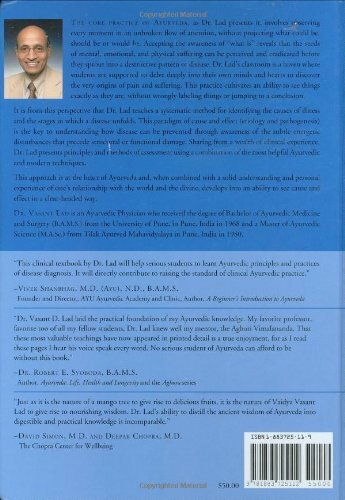 * Outlined as well are detailed and specialized information on disorders of the doshas, tissues, prana, tejas, ojas and the bodily channels. * Gain new understanding of the disease process, its stage of progression and the subtleties of the inner workings of the body. 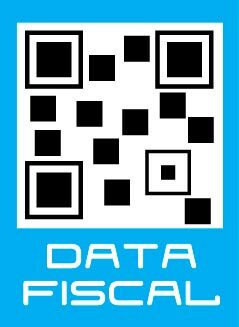 * Included are assessment forms for a full patient evaluation. These are the very methods used by Dr. Lad in his clinics.